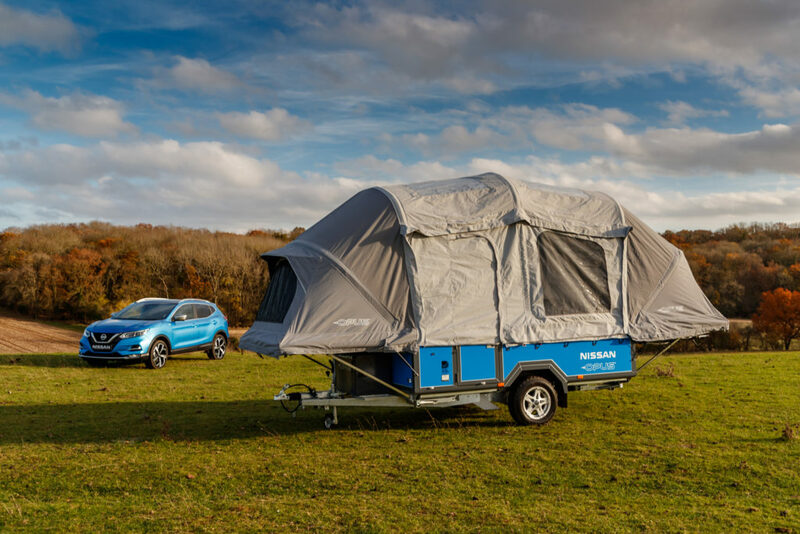 Nissan Energy and Opus Campers have collaborated on a camping concept that uses second-life Nissan EV batteries to deliver up to a week’s worth of remote power. 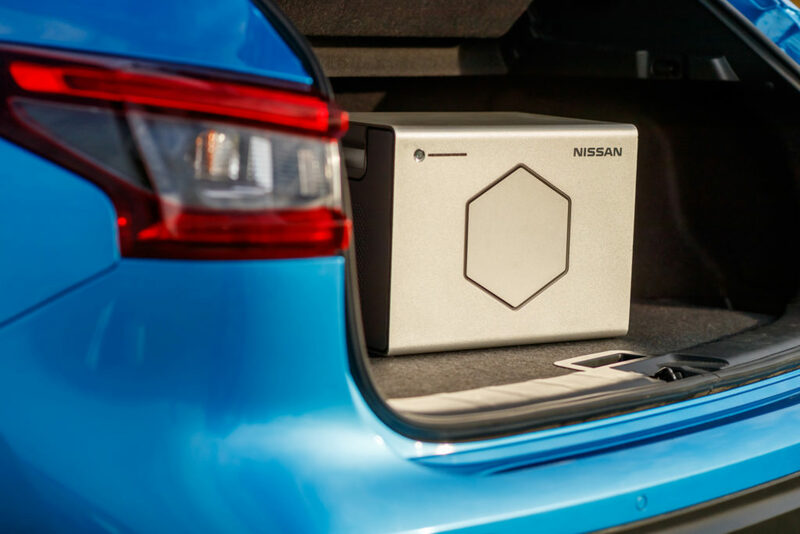 The Nissan x Opus concept integrates Nissan Energy’s Roam weatherproof power pack, and has a storage capacity of 700kWh and a power output of 1kW. 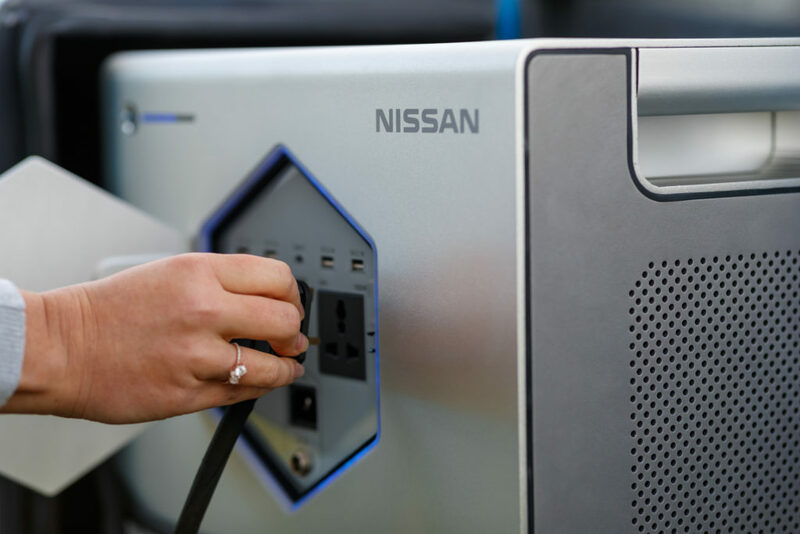 The lithium-ion cells are recovered from first-generation Nissan EVs. The Roam unit is mounted in a special compartment at the front of the Opus, and provides a power supply to the 230V circuit and the 12V circuit. The Roam unit can also be removed from its housing and recharged away from the campsite via a standard 230V socket, or by plugging into a solar panel accessory. 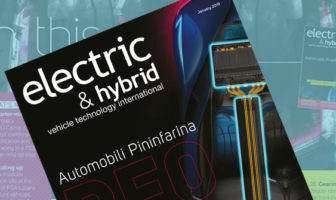 “Nissan’s leadership in energy services means we are not only transforming the way people drive, but also the way we live,” said Francisco Carranza, managing director, Nissan Energy. 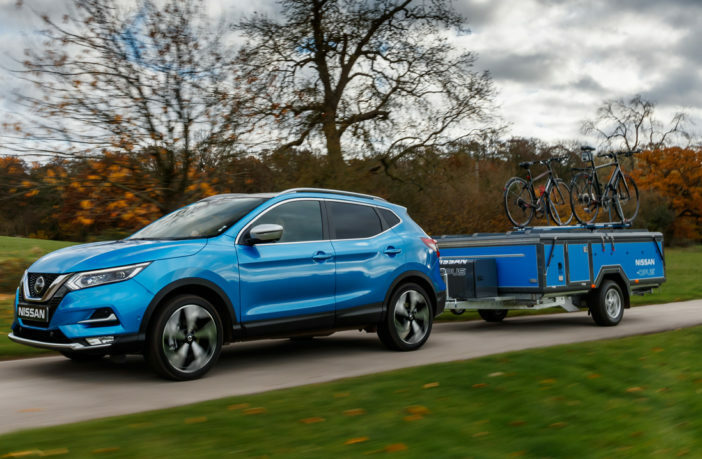 “The Nissan x Opus concept is a real-world example of how Nissan Energy Roam can integrate into our lifestyles – in this case the hugely popular leisure activity of camping. 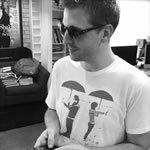 “Opus owners really love getting out into the wild and enjoying the more remote corners of the countryside,” added Jonathan Harrison, managing director, Opus.